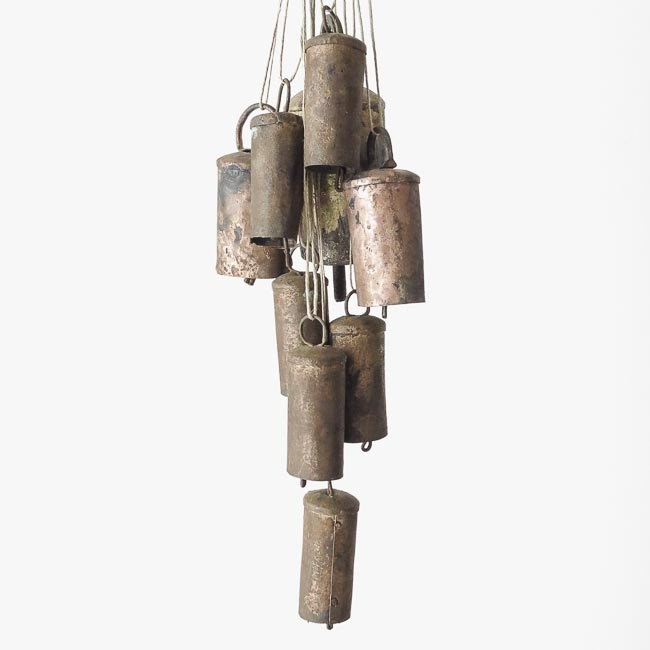 Browsing the same vintage shops on Etsy I accidentally came across a gorgeous idea by “Oh Albatross” for pimping the walls – vintage handmade bells. 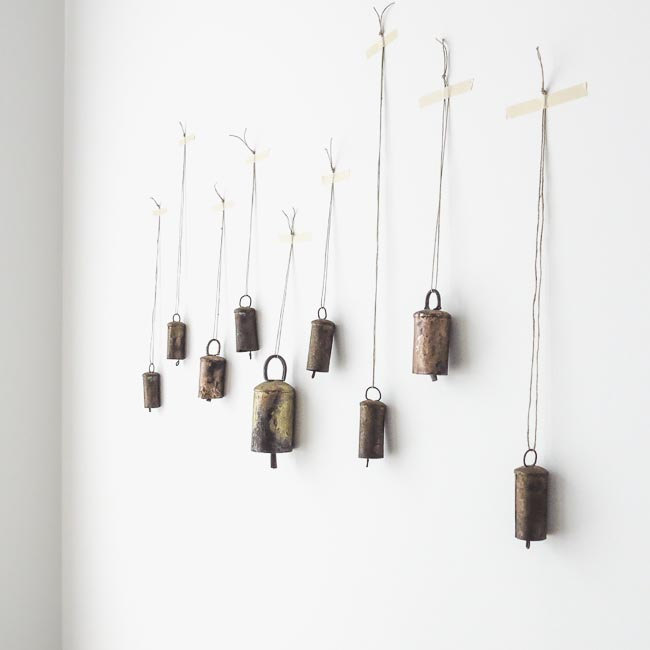 It so charming to hang a small collection of them on the wall, don’t you think? 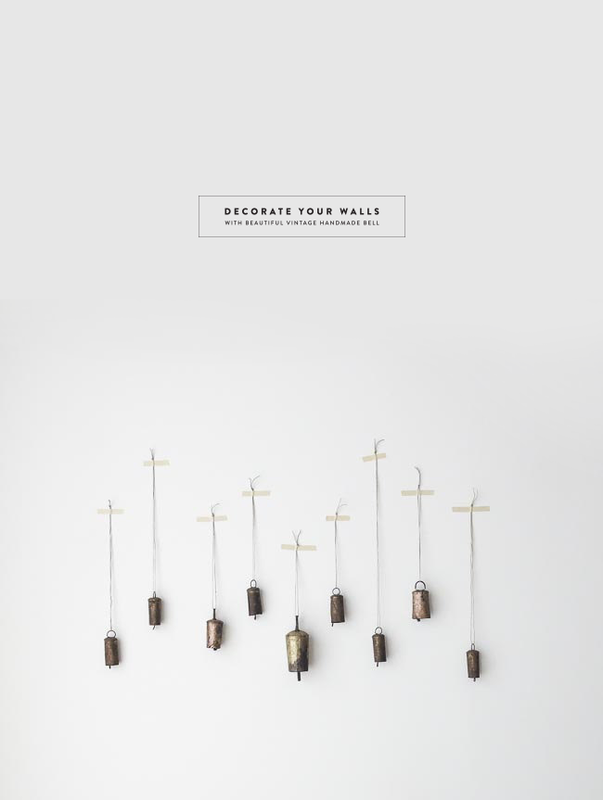 Or if you prefer – you can put them on a door, but it is better the door to be wooden and white so those gorgeous vintage bells could be more visible.